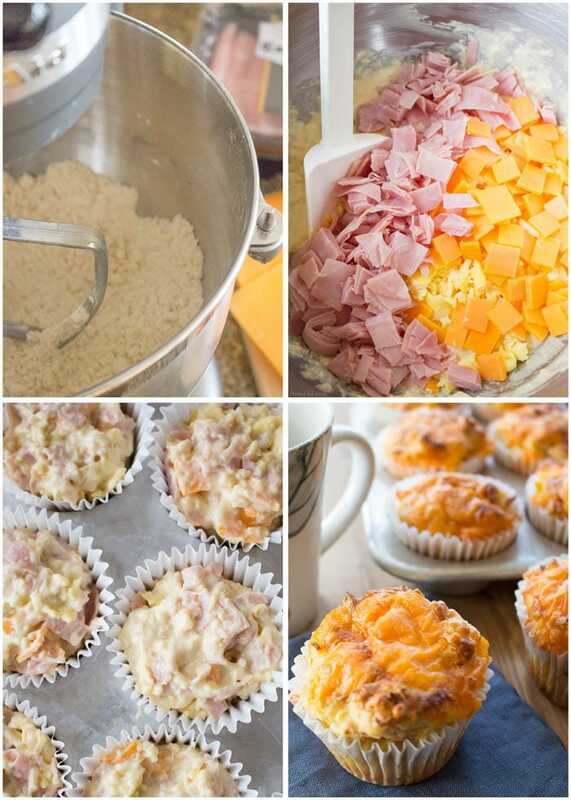 These easy Ham, Egg and Cheese Breakfast Muffins taste like your favorite ham & cheese biscuits. They are perfect for busy mornings when you don't have time to cook but want to serve a hot, homemade meal. We’ve always been a grab a bowl of cereal kind of family. I’d love to serve a hearty meal each morning but the chance of me having time to cook a hot fresh breakfast before school is slim. 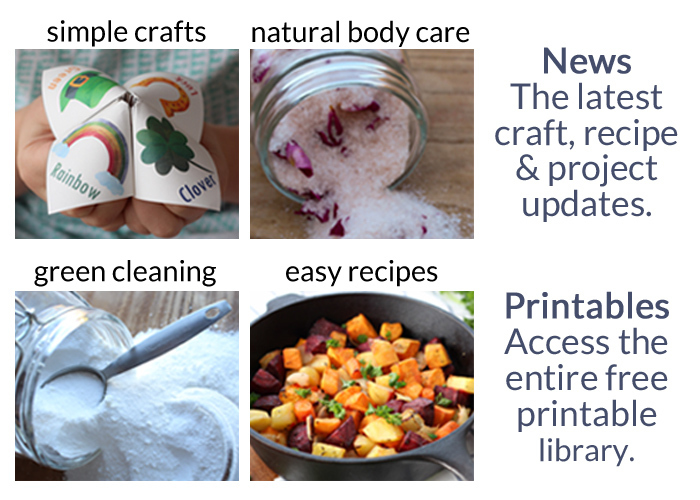 This year I’ve resolved to slow down, set up a better morning schedule, and recommit to homemade breakfasts. 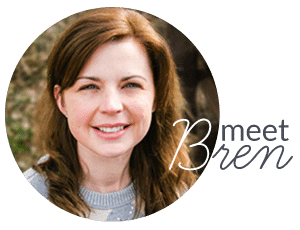 Mornings are much easier for me if I plan ahead, pack lunches and backpacks the night before, and find easy recipes that the whole family enjoys to pre-make for breakfast. 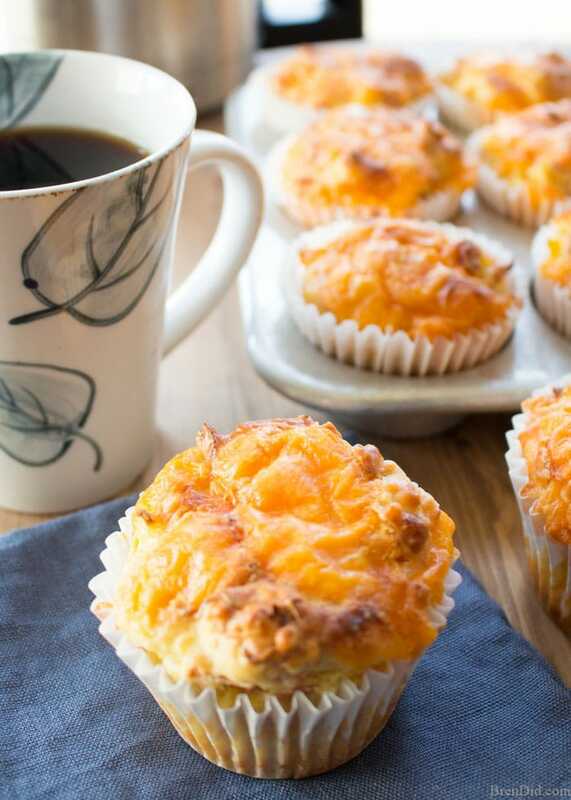 These ham, egg, and cheese breakfast muffins have become a morning favorite. 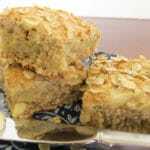 They are easy to whip up and can be personalized to your personal taste, plus they refrigerate well and can be reheated in just a few seconds. 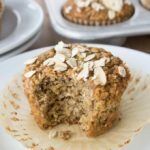 I make a big batch of these muffins on the weekend when I have extra time. Then we can grab a muffin, reheat and enjoy a hot, homemade breakfast on weekday mornings. It’s heaven to spend a few peaceful minutes around the table together before we go our separate ways. 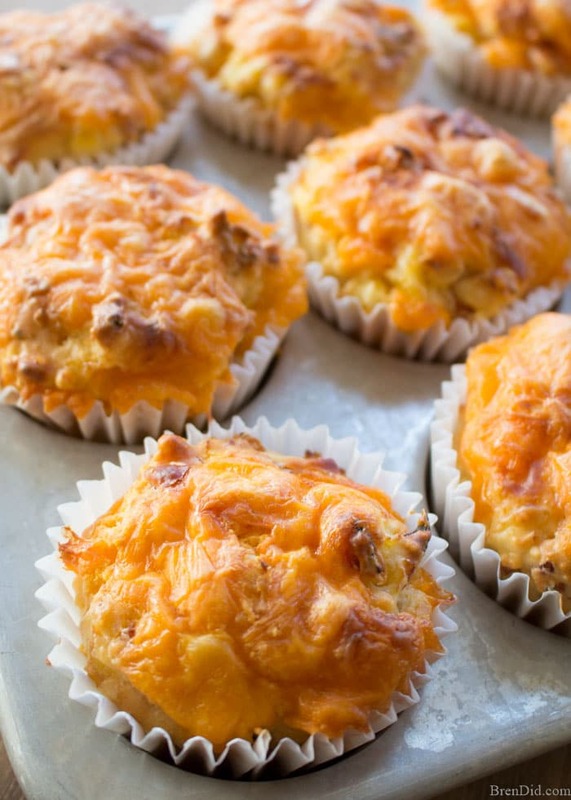 The key to these muffins is using high-quality deli meat and tasty cheese. 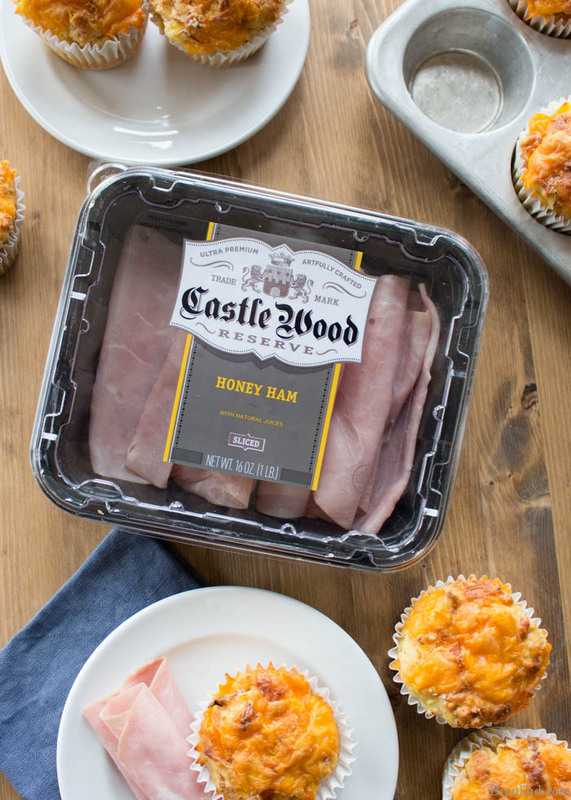 I use honey ham and sharp cheddar from Castle Wood Reserve®. Their meats which have no binders and no MSG plus they are Trans-fat free and gluten free. Castle Wood Reserve® is available in the deli aisle of your local Wal Mart. 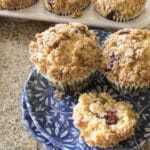 The recipe makes 12 meal-size muffins. It keeps my family of 4 fed for 3 peaceful mornings! These easy breakfast muffins taste like ham, egg, and cheese biscuits. They are perfect for busy morning when you don't have time to cook but want to serve a hot, homemade meal. They freeze well. Combine flour, baking powder, and salt in a large bowl. 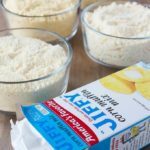 Stir the melted butter into the flour mixture until a lumpy mix forms. Whisk the 3 raw eggs and the milk together and stir into the dry ingredients. Mix just to incorporate the liquid into the flour, do not over mix. Fold the cheese, scrambled eggs, and ham into the batter. It will be chunky and sticky. Scoop dough into prepare muffin tin, make 12 muffins. 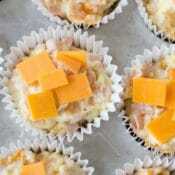 Top each muffin with a few small pieces of cheese. Bake for 30-40 minutes, until a toothpick comes out of the center of each muffin clean. Cool slightly and serve. Store in the refrigerator, reheat in the microwave. 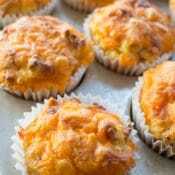 I hope you try these easy and delicious ham, egg, and cheese breakfast muffins and recommit to homemade breakfasts. We always make a ham for the New Year, this is a BIG ham!! I made a ham braid (ham, broccoli and cheese wrapped in crescent dough. It’s awesome!) grilled cheese with ham, scrambled eggs and ham and still had a TON of ham left! I went on a search to find a breakfast sammich that didn’t require too much assembly. 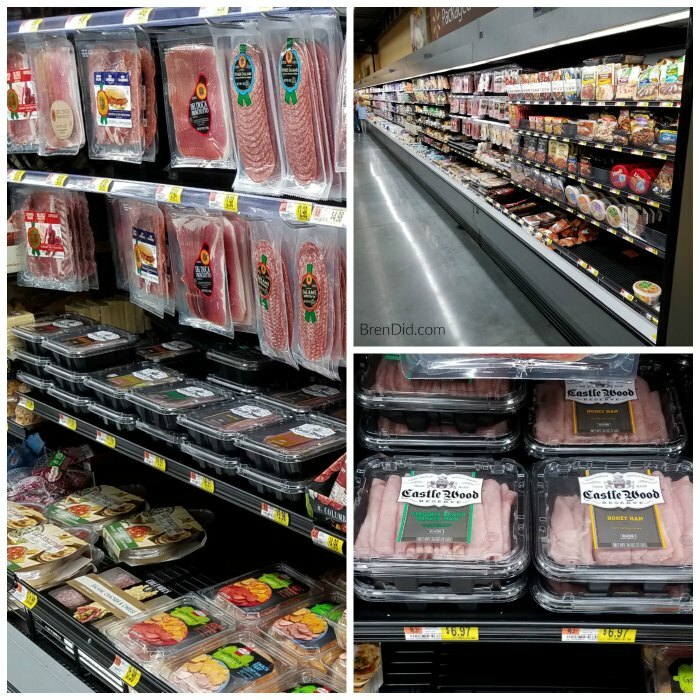 I had seen some with English muffins and…ugh, the looked great but I’m not trying to waste a day on an assembly line of muffins, egg, ham, cheese, then wrap them?! Forget it! Then, I found THIS!! Delicious!! I altered the recipe slightly. The hubs doesn’t like too much cheese in his breakfasty stuff (don’t ask, he’s weird) so I decreased the cheese to 5oz and didn’t put any on top. I inscreased the scrambled eggs to 6 eggs and added green onion (GAME CHANGER). Since these were for the hubs and I know him all to well I opted out of a paper liner (at 4am he might just eat it) and I sprayed my muffin tins with a baking release spray. After cooling for a bit they popped right out. Hubs can’t get enough of them!! He just finished the last one this morning and here I am, making a DOUBLE batch because I STILL have ham left! 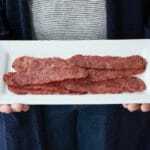 When I run out of ham (I have three more batches of muffin ham before I do) I can’t wait to try breakfast sausage links, sausage patties or BACON! Guys, MAKE THESE NOW!!! Megan, I am so glad you liked the muffins! 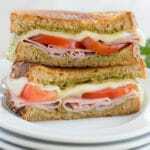 They are a big hit with my husband too and perfect for leftover holiday ham. I agree, green onions are a delicious addition. I made these this morning and they were fabulous. It’s a lazy Sunday morning and I didn’t have muffin papers OR ham so I needed to improvise. I cut little circles of parchment paper for the bottom of the muffin tins and lightly brushed the sides (and rim!) with canola oil. I cooked the scrambled the eggs in very, very browned butter after sautéing 1\2 a shallot. Since I wasn’t including ham, I used salted butter. Otherwise, I followed the directions exactly (incl the optional 1\2 tsp of salt). They were ready in 30 minutes and popped right out of the cups with the nudge of a spatula. The parchment paper on the bottom peeled off without a problem, too. Can’t wait to try different combinations of breakfast goodies. You can freeze if you wrap well so they do not get freeze burn.